Since starting my SW journey last year I've swapped some of my everyday food items for the lighter, lower fat versions and honestly whether I was dieting or not I don't think I would go back to my previous ways where these items are concerned. Low fat milk to Fat free milk. 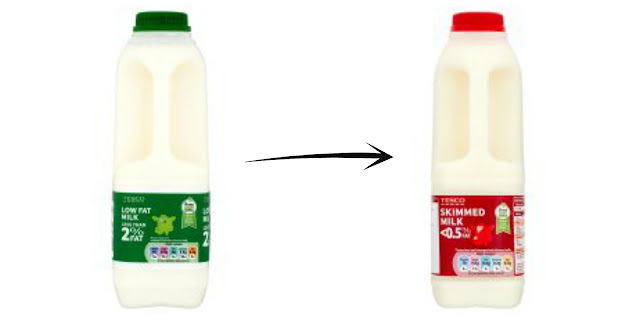 I can now really tell the difference between other milks compared to fat free and find them far too creamy now. Now don't get me wrong, yu can';t beat a bit of real butter on fresh bread or melted on toast but these days it's a treat. 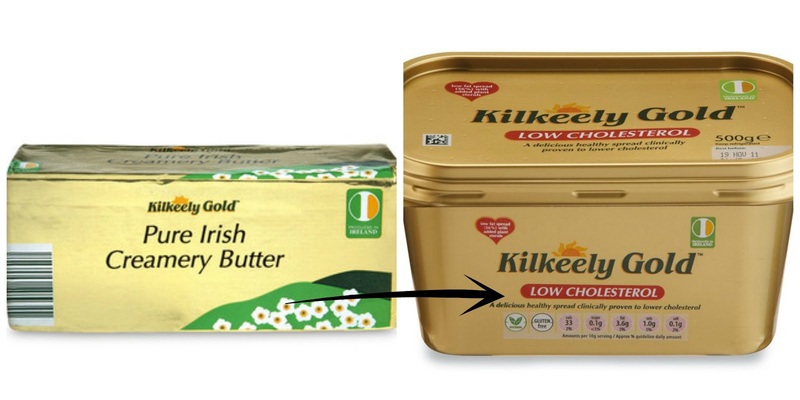 I find the lighter spread just as nice and have no problem buying that over real butter any day. 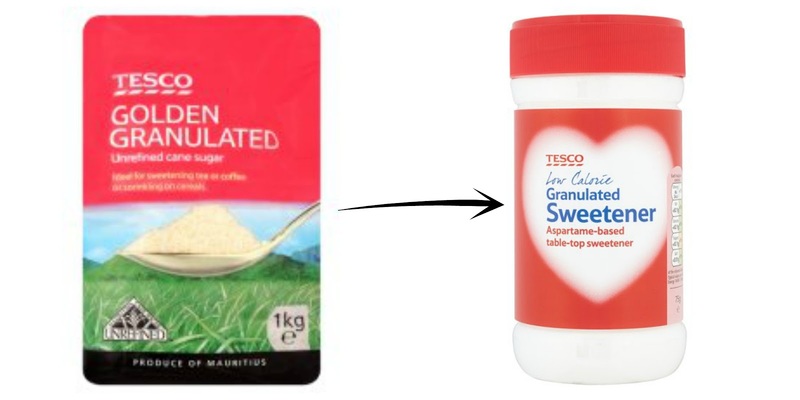 Proper sugar now tastes far too sweet in my tea and coffee! I must remember to keep some sweeteners in my handbag too for when I'm out and about. How did I ever have my fried eggs in anything other than Frylight before?! 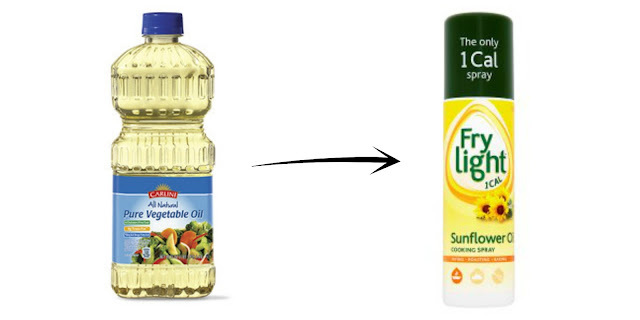 I was never a fan of the oily residue of friend eggs when using oil but since switching to Frylight I love them, they taste so much nicer. Have you made any swaps in your every day essentials?